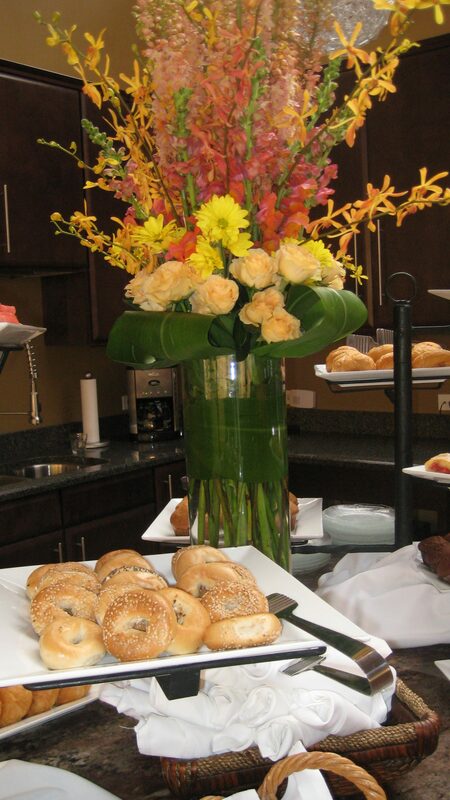 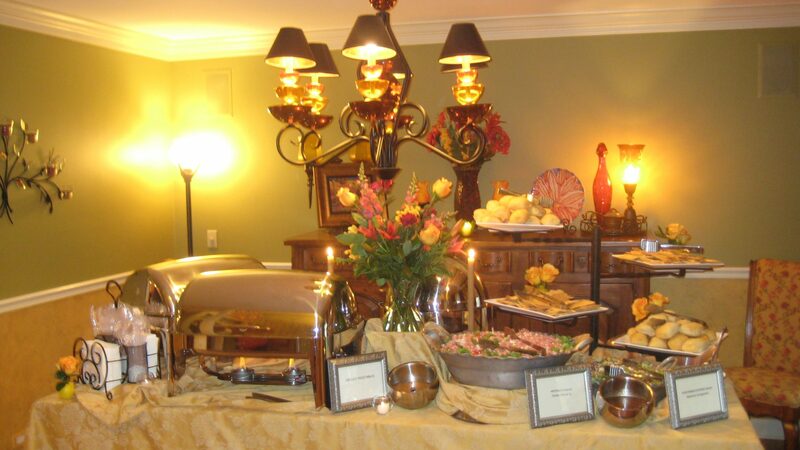 You make the call… Marcello’s Catering will do the rest! 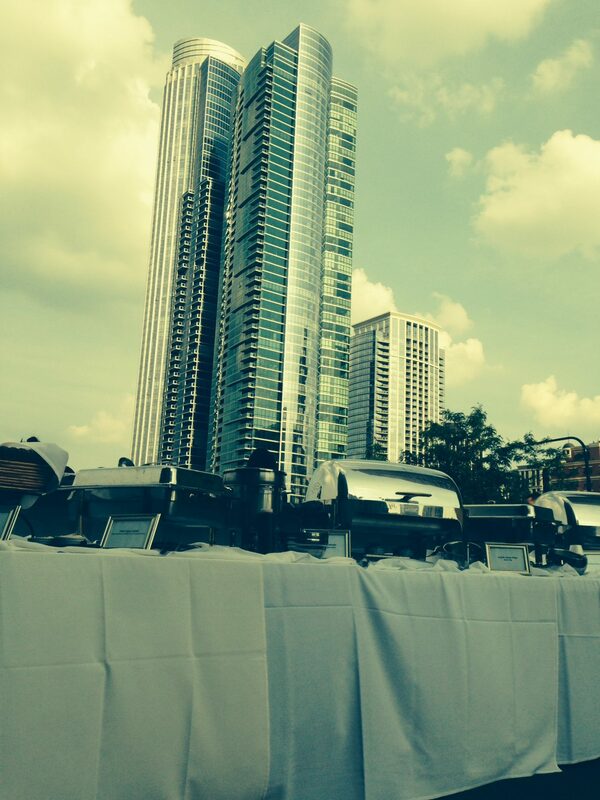 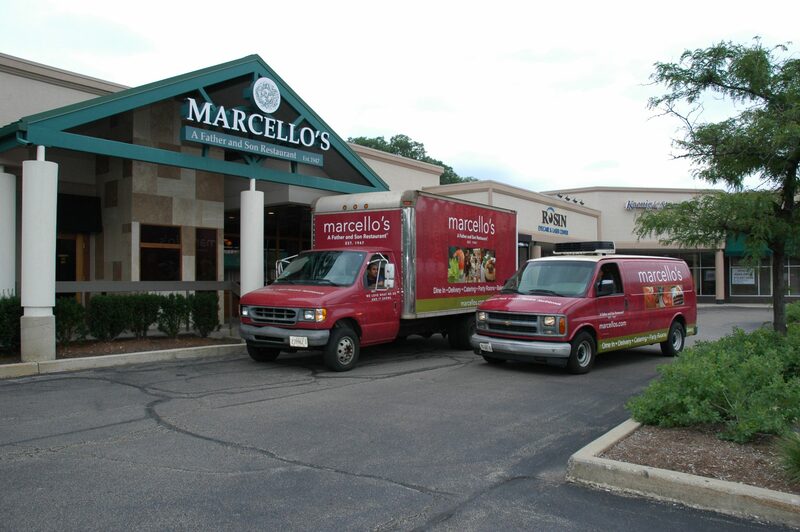 Marcello’s drops off catering trays are available for pickup or delivery seven days a week. 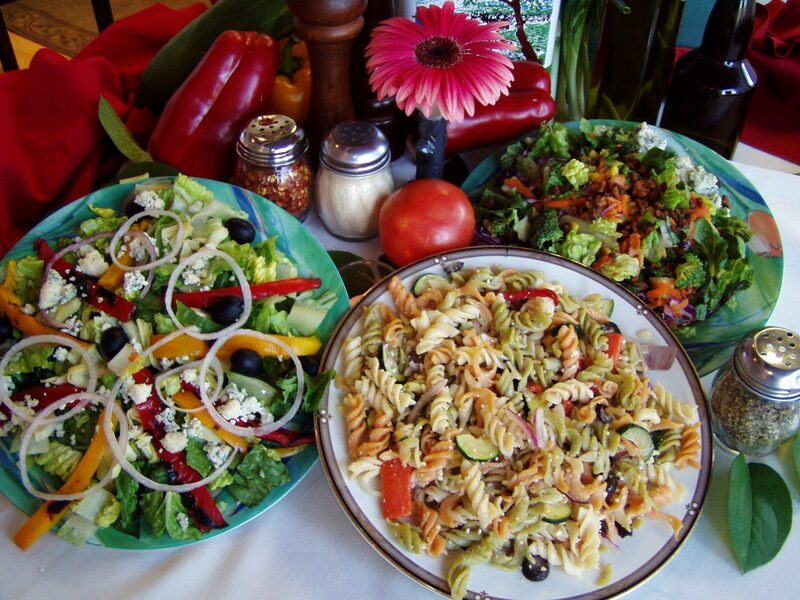 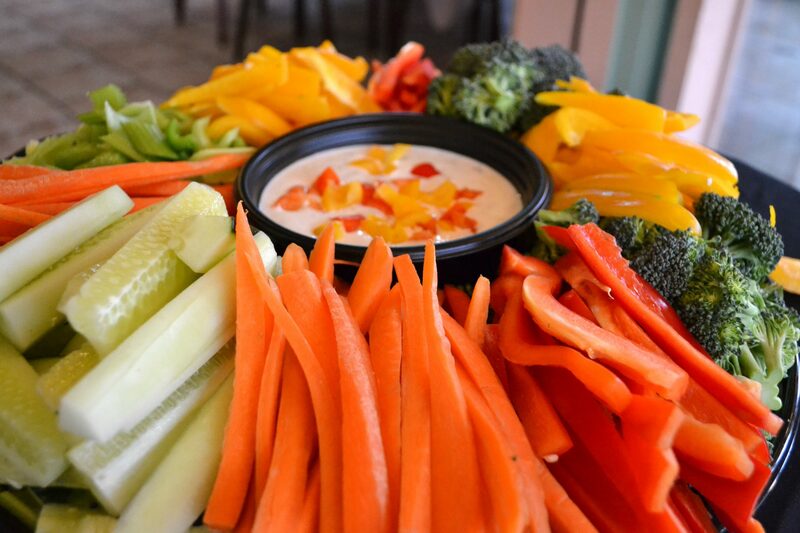 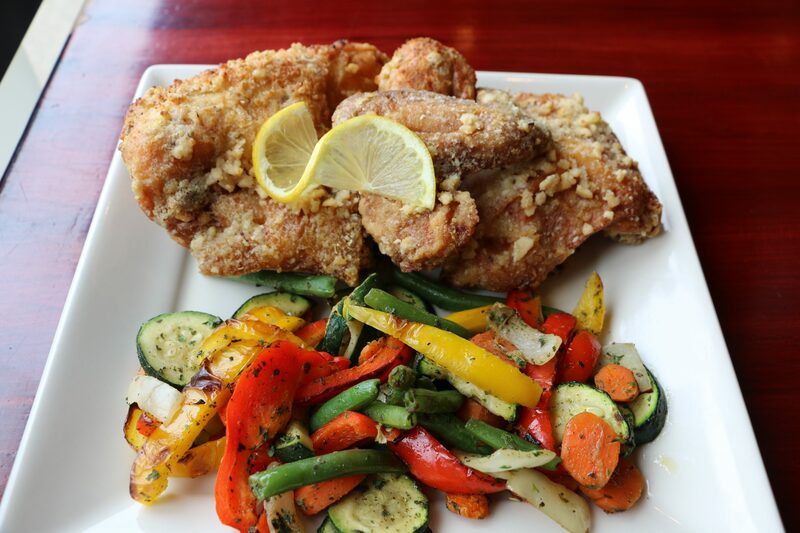 Our menu features a full array of appetizers, salads, cold and hot sandwich trays, pastas and side dishes. 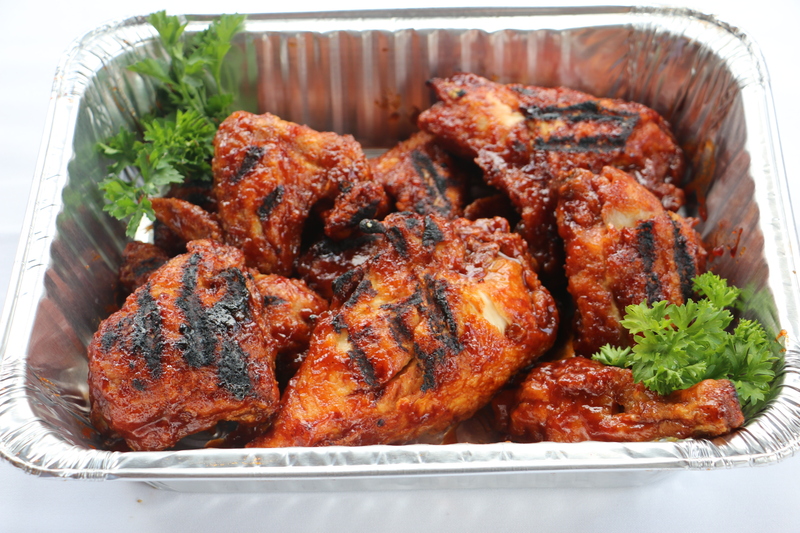 We have been famous since 1947 for our broasted chicken, crispy thin crust pizza and tender juicy baby back ribs! 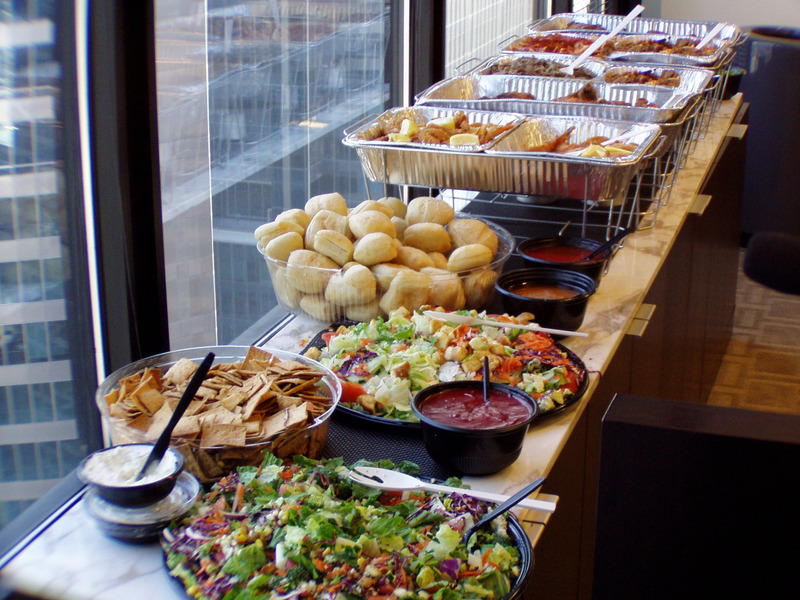 Whether you are entertaining friends and family at home or rewarding your office employees for a job well done, Marcello’s diverse catering menu is guaranteed to appeal to all. 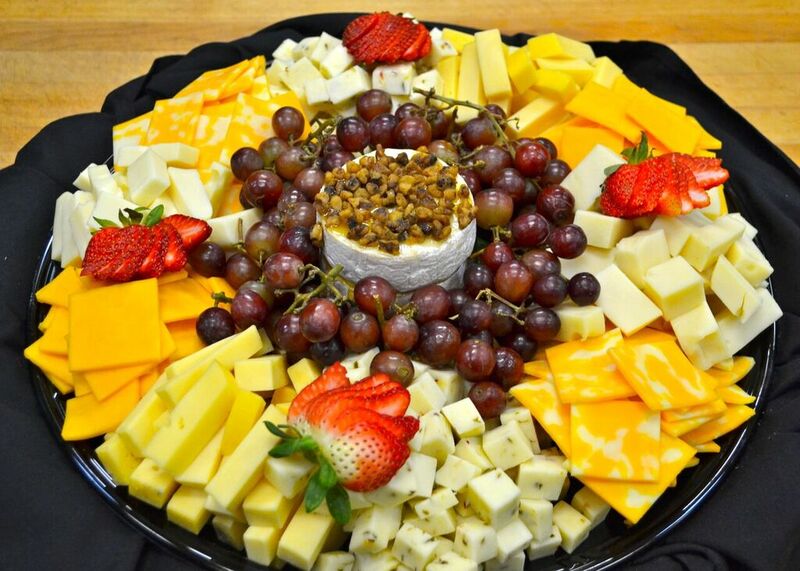 Catering trays are priced to serve approximately 12 guests and disposable plates, flatware and napkins are included at no charge upon request. 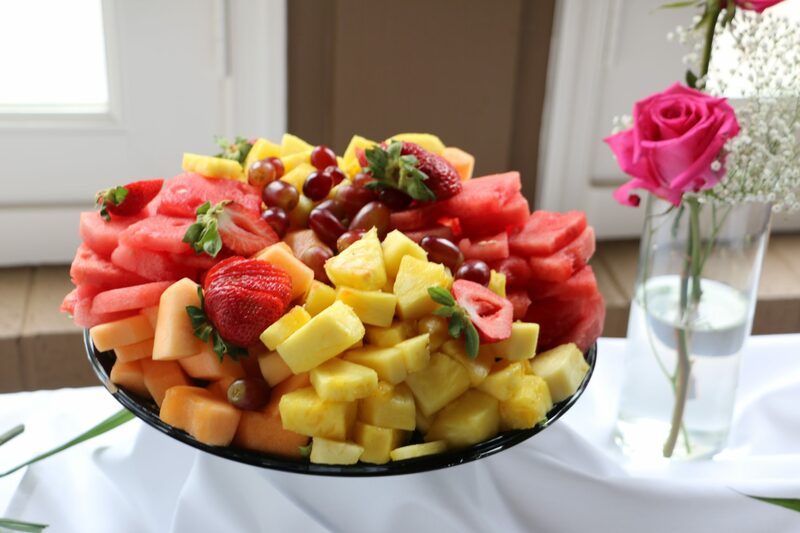 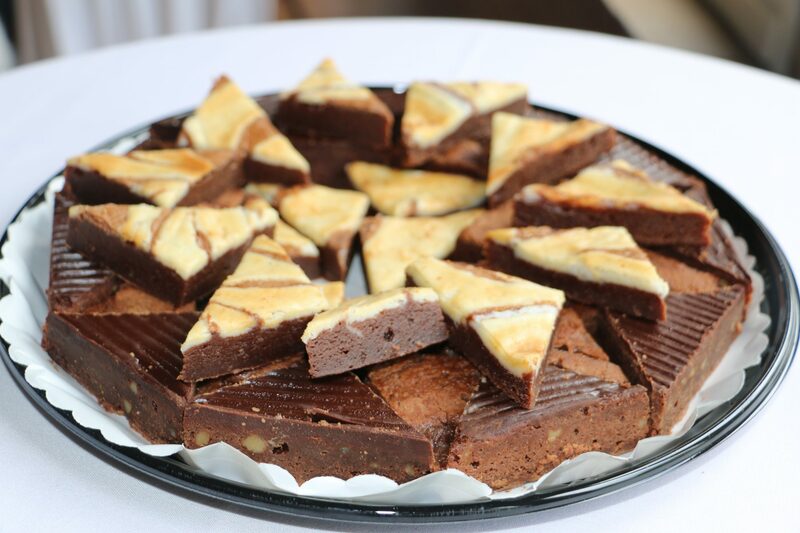 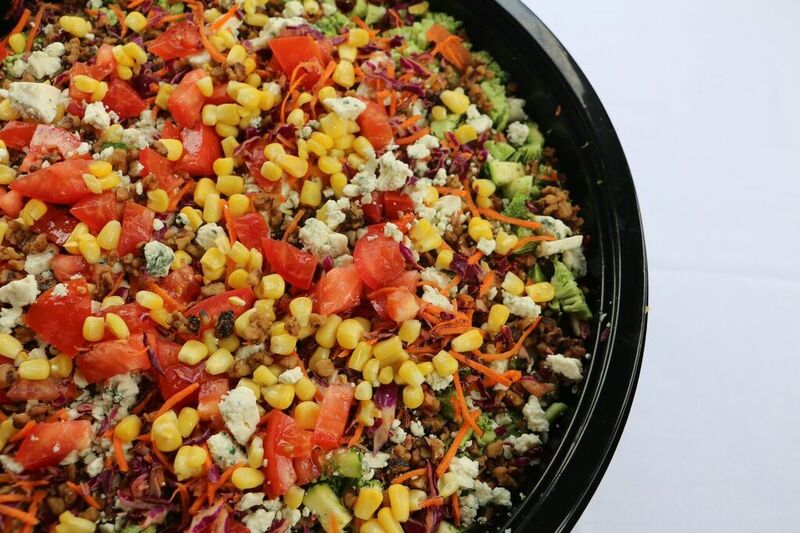 Marcello’s drop off catering menu also features “made from scratch” desserts made daily in our gourmet bakery, as well as, gluten free menu which includes wonderful salads, pizzas, flatbreads, pastas and desserts! 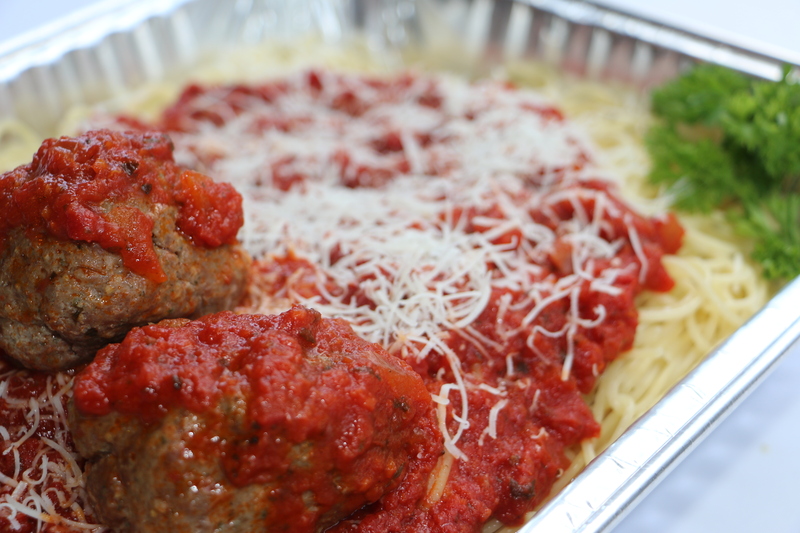 Individual orders are also available and listed on our delivery menu.